BEETLE KING Inc. bring you new amazing journey of Jurassic Dinosaur forest. 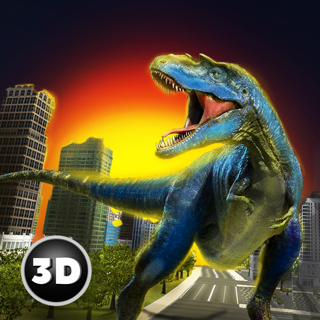 Dinosaur is dangerous wild animal your task is to survive in the era of dinosaur apocalypse, hunt them or be hunted. Your journey starts in hidden Jurassic island where most deadly monster species of dinosaur is waiting for you, become best sniper shooters in huge forest, where your mission is to stay alive and kill as many dinosaur as you can. 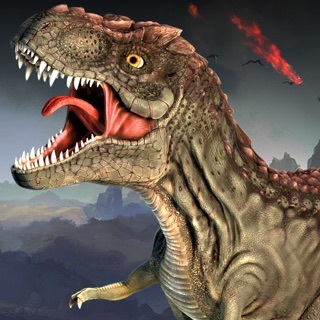 This is open war between dinosaur and legendary humans, so avail this wonderful opportunity to explore jungle and be ultimate heroic dinosaur hunter by striking them with your kill shot. 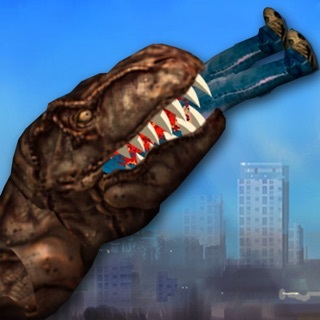 Dinosaur Hunter - Kill Shot is fully designed to enjoy the era of dinosaur apocalypse adventure, game offers you deadly life size realistic prehistoric species of dinosaurs from herbivores to carnivores, like Allosaurus, Tyrannosaurus T-Rex, Baryonyx, Carnotaurus, Deinonychus and Gallimimus and many more gigantic species, hungry for prey and ready to attack you, target prehistoric species using highly zoom integrated option, upgraded sniper guns fully loaded with ammunition, reload your gun and shoot before they kill you. Several different amazing missions with different Jurassic stories in safari jungles. Also don’t forgot to shoot the flying dinosaurs they are more dangerous and big challenge to kill. Watch your shooting skills by bullet shoot amazing animations. 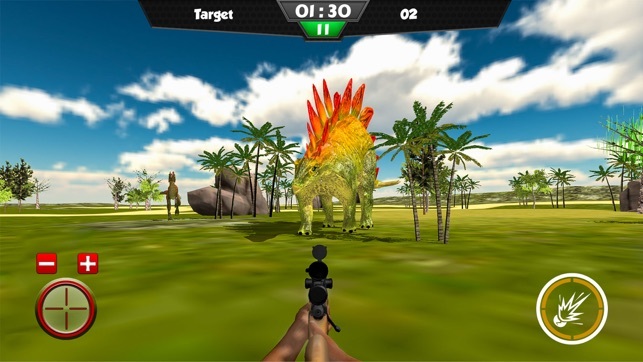 Prove yourself fearless in hidden island with deadly dinosaurs and enjoy the experience of shooting in dangerous situations. It’s almost a whole new level to your excitement. •	Highly realistic 3D Jurassic island graphics. 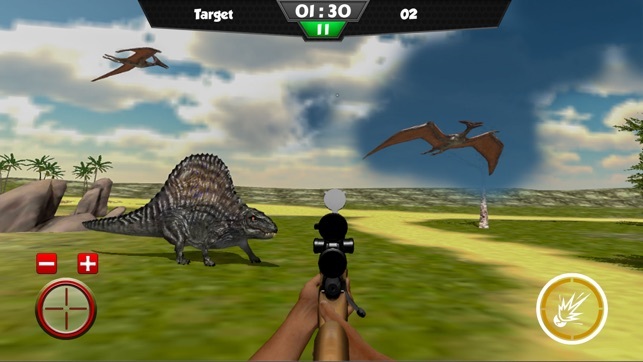 •	Survive yourself from dinosaurs by using you deadly sniper weapons. •	Amazing bullet animations on each shoot. •	Sniper zoom in and zoom out fully integrated. •	Intuitive and easy accuracy shooting controls. •	(FPS) first person shooter 3D. •	Variety of dangerous Challenging and thrilling Missions. •	Amazing natural sound effect to feel you like a dinosaur war going on. •	No Wi-Fi needed play offline. •	Totally free to download and play. 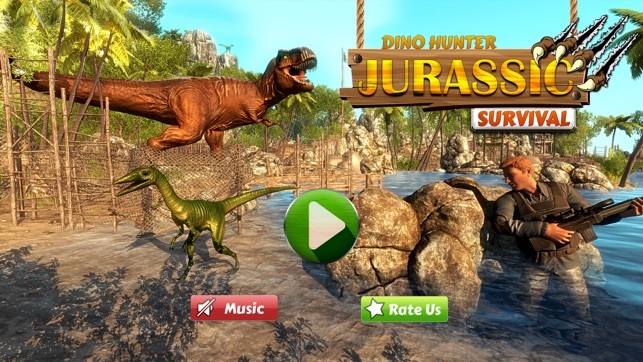 Download Dinosaur Hunter - Kill Shot game and enter in prehistoric Jurassic era warfare. 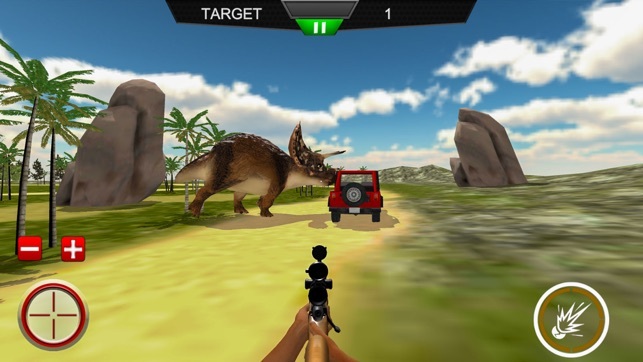 The most challenging shooting game helps you improve your shooting skills, be the best dinosaur shooter among your friends.